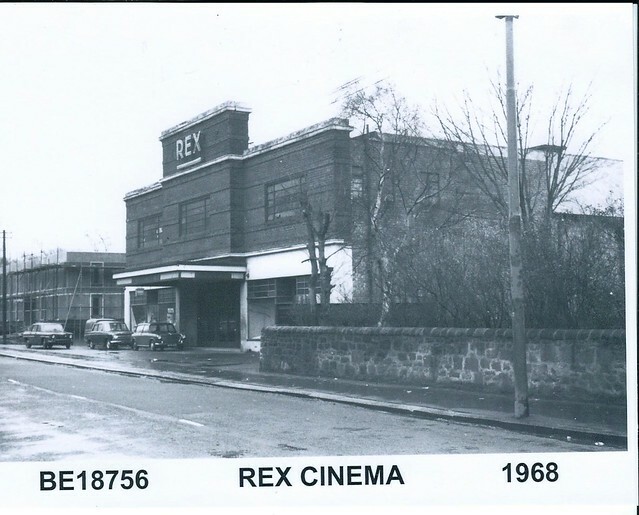 The Rex Cinema on Ferguson's Lane, Benwell, was opened on the 8th December 1937. The 1,012 seat cinema was designed by S.J. Stephenson and Gillis for the Smelt’s Theatres circuit. 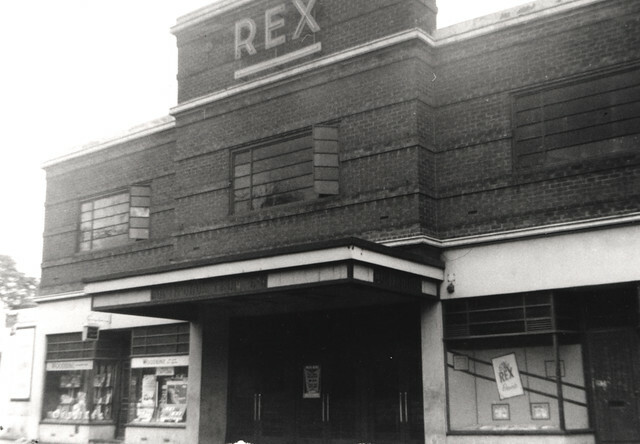 The Rex Cinema was closed on the 10th August 1968. The building was purchased by Old Benwell Village Social Club (The Fairholm) in 1969.